Invisalig® takes a modern approach to straightening teeth, using a custom-made series of aligners created for you and only you. 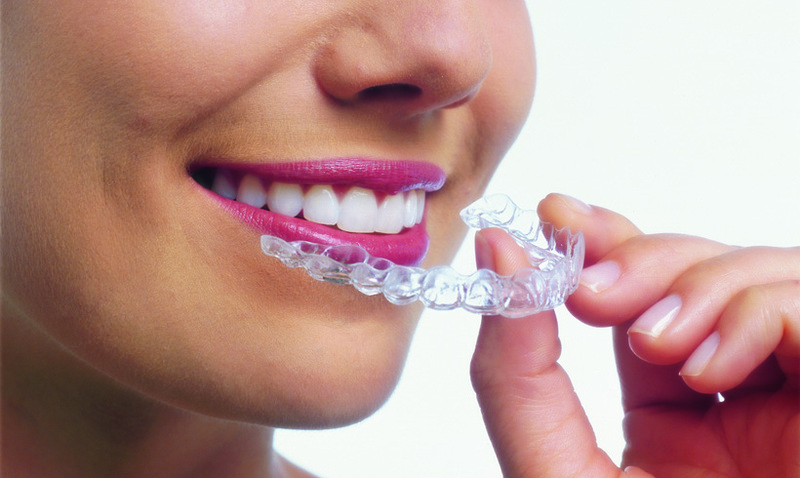 These aligner trays are made of smooth, comfortable and virtually invisible plastic that you wear over your teeth. 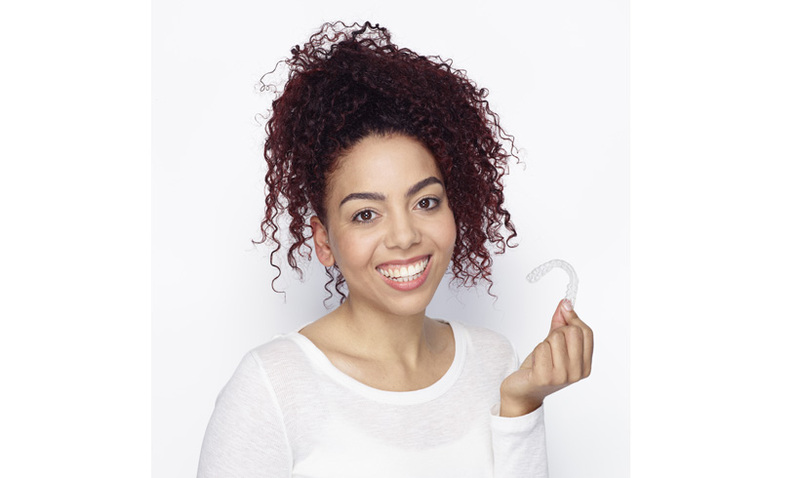 Wearing the aligners will gradually and gently shift your teeth into place, based on the exact movements your dentist or orthodontist plans out for you. There are no metal brackets to attach and no wires to tighten. You just pop in a new set of aligners approximately every two weeks, until your treatment is complete. You’ll achieve a great smile with little interference in your daily life. 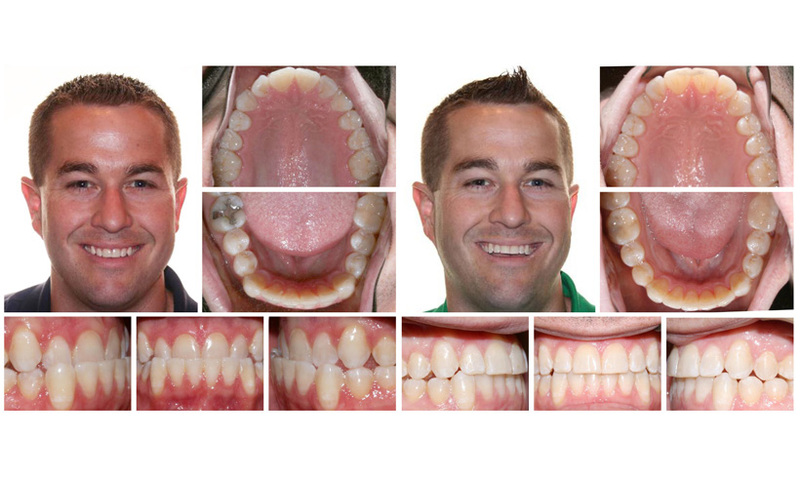 The best part about the whole process is that most people won’t even know you’re straightening your teeth!